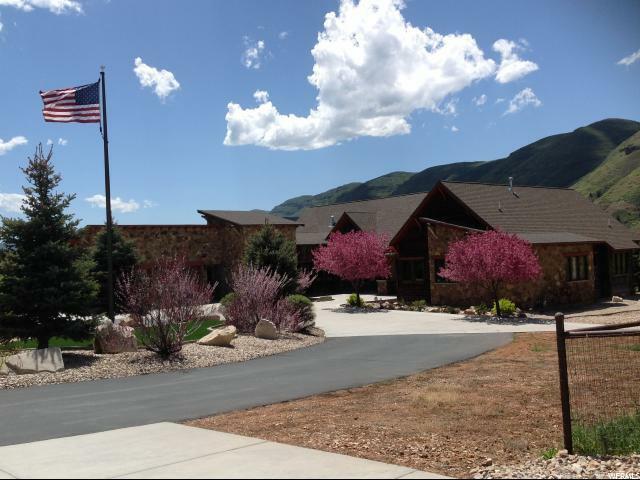 Don't miss this DREAM RANCH on over TEN ACRES out in the quiet country town of Henefer, Utah. 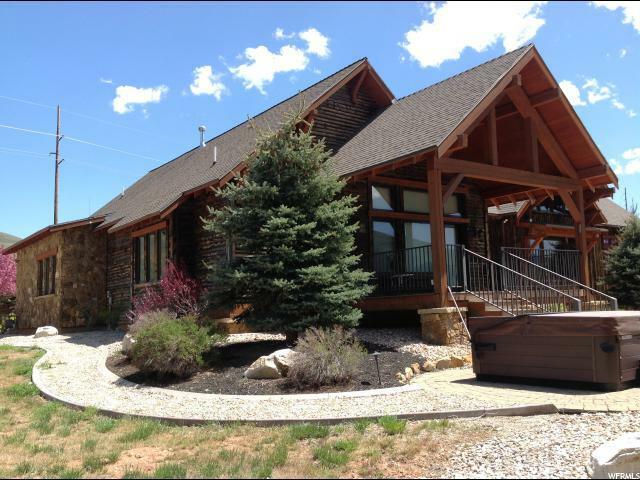 This is a one of a kind custom built home with amazing details and a functional design. The features of the home are endless, including a professional kitchen, granite counters, screened porch, multiple decks, large detached garage, mature landscaping, pasture, heated garage, heated driveway, reclaimed materials,etc. You will find superior craftsmanship that has been meticulously cared for. The main floor offers a private master bedroom and deck with incredible views. Enjoy the hot tub and watch the wildlife roam the hills. This home was designed with single level living in mind or take the elevator down to enjoy a large theatre room, living room, guest quarters, and exercise room. Live off the grid with a net zero solar system and a state of the art geo thermal hvac system. Lot is fully fenced for your horses or livestock, there is also the tax benefit of greenbelt for the additional acreage. 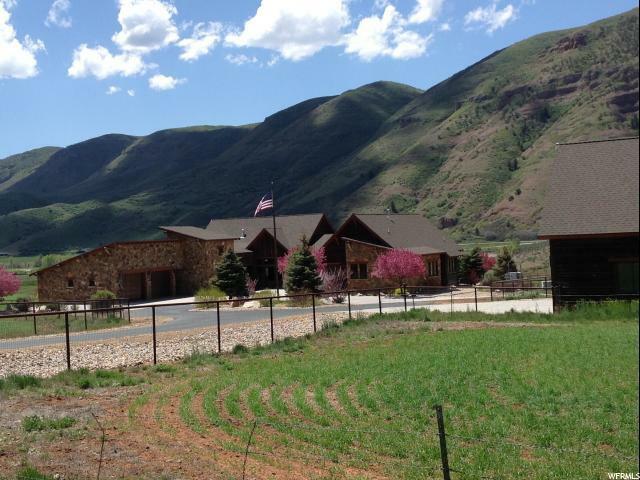 Conveniently located 1hr to SLC, 30 min to Ogden or PC and just minutes from public land to ride your horses and the Weber River. 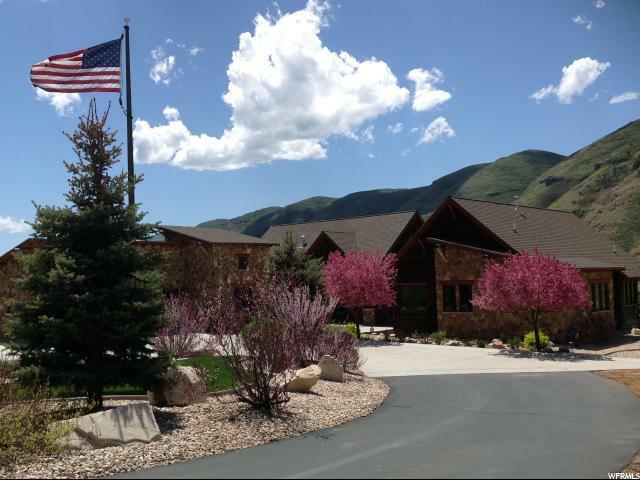 Listing provided courtesy of Arrow Realty Utah. Information deemed reliable but not guaranteed accurate. Buyer to verify all information. © 2019 Wasatch Front Regional Multiple Listing Service, Inc., All Rights Reserved.